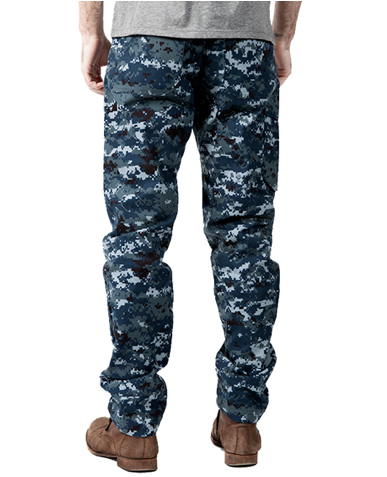 Believe it or not, it's really hard to remember the name "Endless Ammo" when all you can remember is that they make a nice pair of digi camo twill pants and there is "Ammo" somewhere in the brand name (try googling 'Ammo' and 'Camo pants' - yikes). My boy Drew came through with 3 separate reminders, and finally one stuck. Details: Dope print - made in San Fran - nice fit. Purchase here.